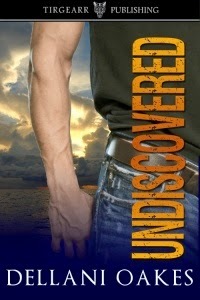 Undiscovered has some mature content and is not appropriate for readers under 17. Kent Griswald is a high powered movie executive known for his micro-managing and aggressive supervision of a movie from beginning to end. He's not well liked professionally or personally, so when someone puts a knife in his chest, no one is terribly surprised. However, someone also took pot shots at his younger brother, Connor, who has no enemies. Detectives Walter Scott and Vanessa Weinstein are called in on the case, ready for action. Unfortunately, Detective Scott hadn't counted on the eyewitness, Cadence Stuart. Pretty and personable, she's also terrified that the killer may come after her next. It's up to Scott to protect her from the tall, dark killer. Unfortunately, so far, the killer's identity and whereabouts are Undiscovered. Cadence sank into a soft chair in his outer office as he shut the door on the sales room. Closing her eyes, she let the murmur of voices wash over her. The loud report of a heavy caliber rifle shocked the air. Another followed. Cadence ran down the hall. That sounded like it came from the room she'd been showing. What the hell? Frozen with indecision, she stood in the hallway. Pounding footsteps sounded from down the corridor to her left. Turning, she saw a man in a black ski mask and anonymous clothing barreling down the hall toward the elevator ahead of her. Although he was running away from her, she noticed he was tall, broad shouldered and moved like an athlete. He hit the stairway, running full tilt. It wouldn't take him long to clear four stories to the ground floor. Bob and the Andersons ran to the hallway behind her, crowding to get past. "What was that?" Bob demanded. "Sounded like a gunshot," Ted replied, wide eyed. 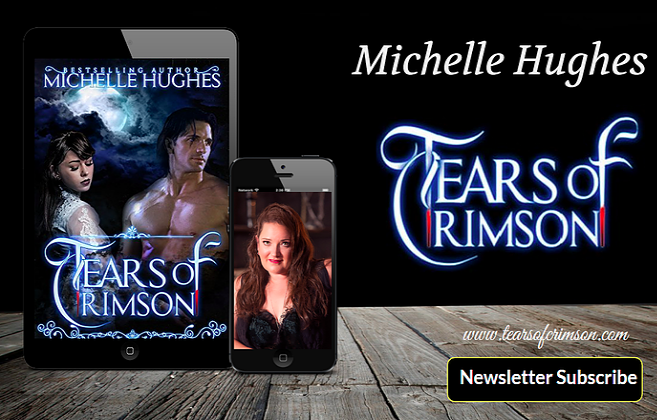 Susan clung to him, weeping hysterically. Cadence whipped out her phone and called 911. "What's the nature of your emergency?" "I'm at the Ocean Sun condo," Cadence replied. "I want to report a 10-10." There was a pause. "Possible shots fired? You a cop, sugar?" Cadence didn't like the dispatcher's tone. "My dad is. Listen, there's really a problem here." "Already got a call, got two officers rolling. You say you're in the condo?" Cadence paused. "No. Inside, on the fourth floor." "I'll send someone else. The other officers are responding to a call on the beach at that same address." "Thank you. My name is Cadence Stuart. I'll meet the officers down at the front desk." "Thank you, Miss Stuart. I'll tell them." "Bob, call the front desk. Tell them the cops are coming. I'll be down in a minute." Cadence ran to the living room of the open unit. Pandemonium on the beach greeted her. A cluster of people stood around something, many of them crying, some talking on phones. Utter chaos ensued. Author Bio: Dellani Oakes has been telling stories her entire life. She started with tales of Rainbow School when she was three and her sister started kindergarten. Soon, Dellani progressed to poems and song parodies. Eventually, she tried her hand at short stories and humorous essays. In college, Dellani began to write plays and that love of dialogue has stayed with her. She enjoys building characters by what they say as much as what they do. Dellani doesn't know whether to include writing amongst her hobbies, because it's really more of an obsession. Perhaps she should, otherwise she hasn't anything to list. 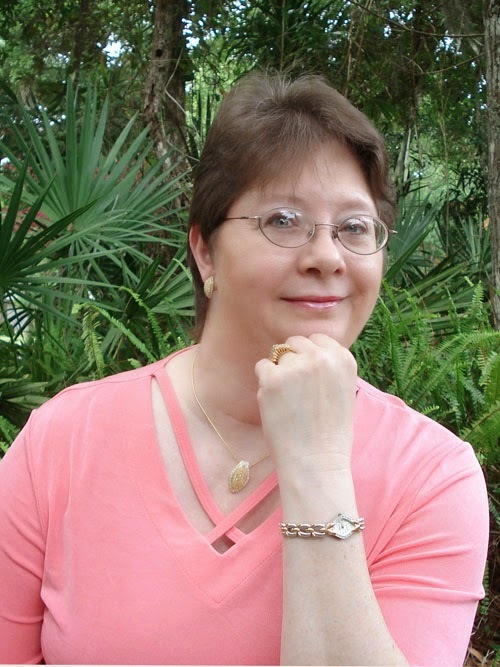 For fun, she hosts two Blog Talk Radio shows a month, Dellani's Tea Time and What's Write for Me. She also heads two, small, local writing groups a week. Dellani makes her home on the east coast of Florida near Daytona Beach, where she lives with her husband and three of her four children. Undiscovered is her eighth book. Look Back in Anger with S.N. Graves!